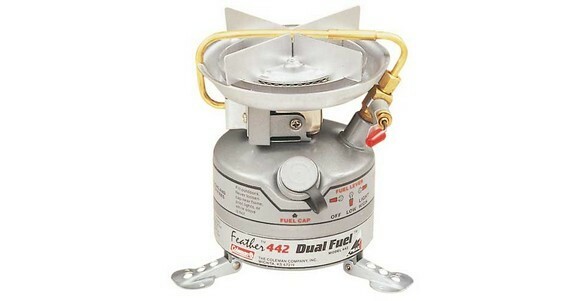 The Unleaded Feather™ stove features fold-out feet for maximum stability, precise flame control and an integrated fuel tank. Boil time: 3 min. 55 sec.